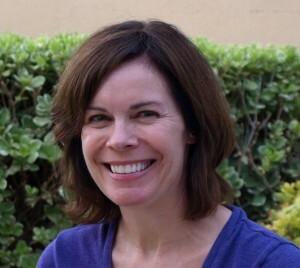 This is one of my favorite back-to-school activities to do with upper elementary students. 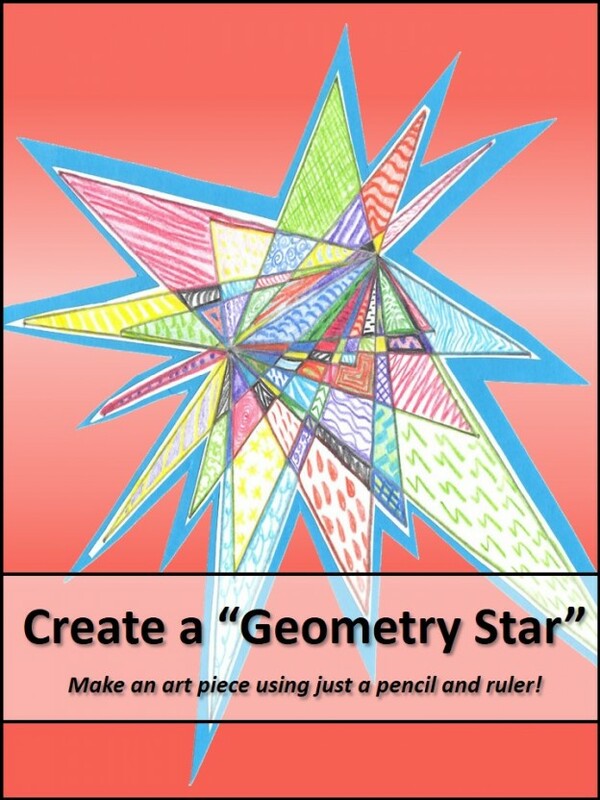 It’s a simple review of point, line, line segment, endpoints, angles, and ruler use, plus the “stars” turn into unique, colorful art work for the classroom! Download now for free from TeachersPayTeachers or Teachers Notebook!